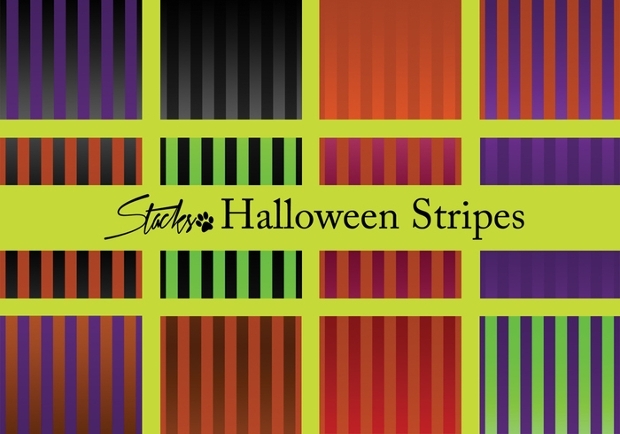 Stripe patterns are much in vogue for designing backgrounds, placards, web pages and banners. 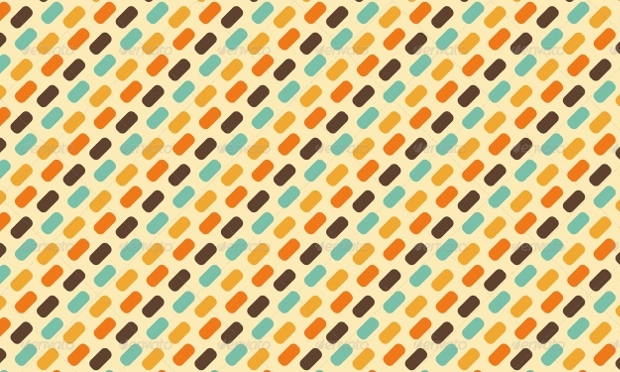 These patterns fit your project needs best and can also be edited. 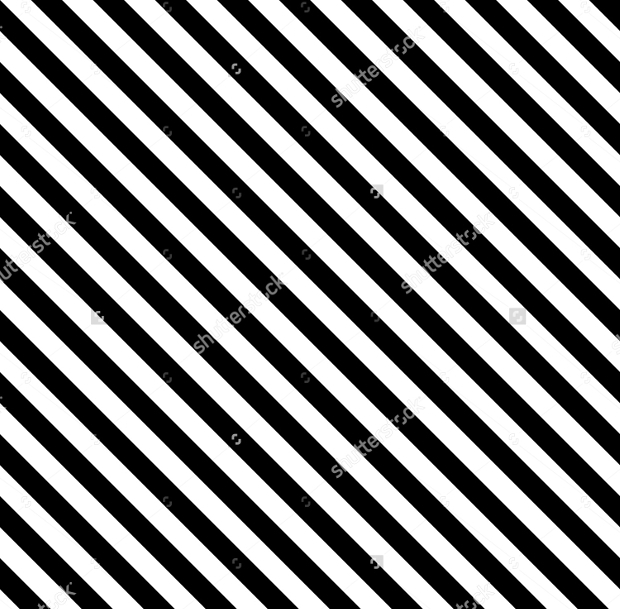 Breaking the monotony of straight lined stripes; you also get a variety of striped patterns while the diagonal patterns and Star quilt patterns, dot are some common among them. As you check out some of them; here are few selected to help you making your search easy and convenient. 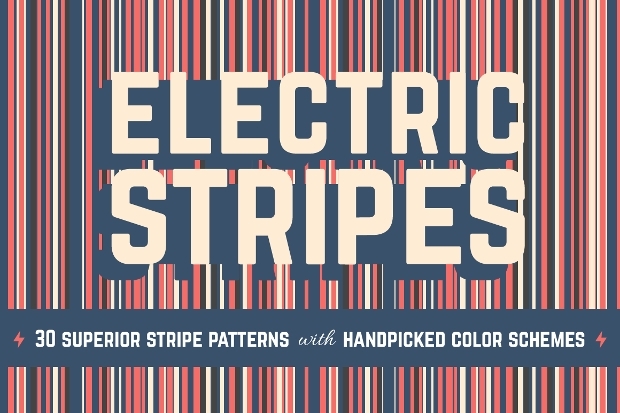 Crafted manually with handpicked colors; this electric stripes pattern comes with 30 vector designs. 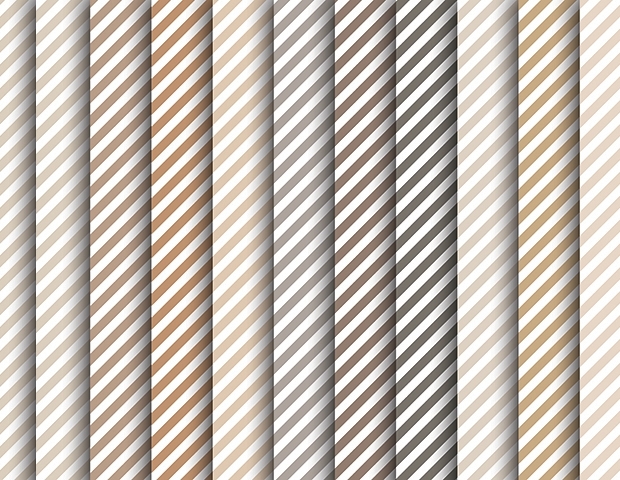 These modern and edgy colors are chosen carefully to give an elevated dimension to your designs. 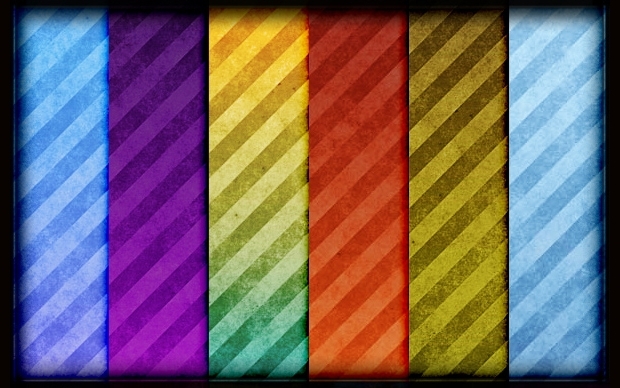 You can use it as a background for designing banners, fliers, wallpapers and packaging. 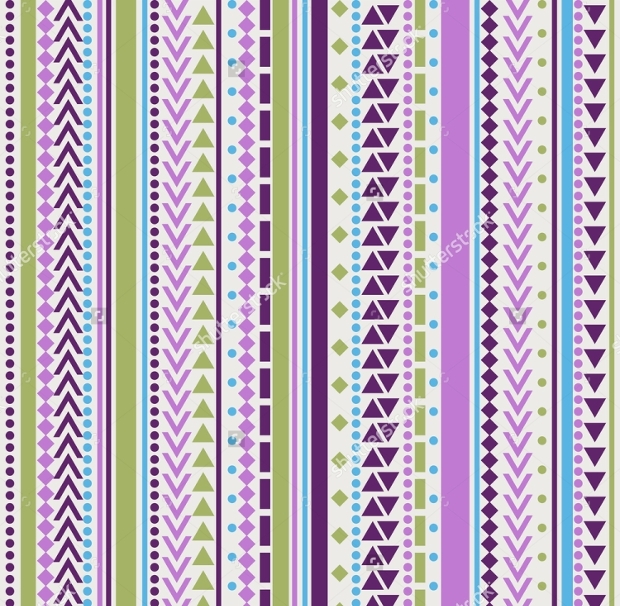 Available in PNG, AI, and EPS file format; this design pattern can be edited as per your requirements. 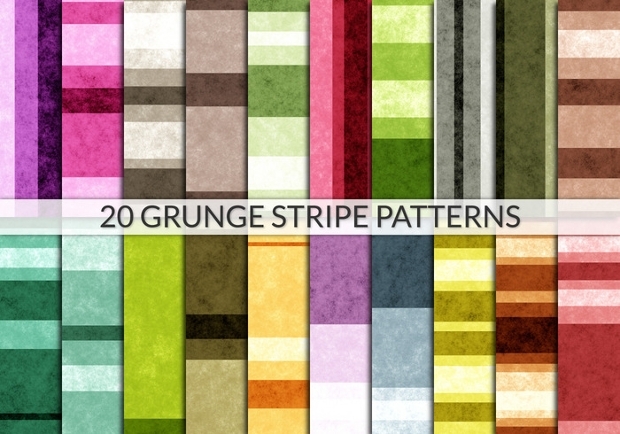 Coming in a set of 20 different colored stripe patterns; this set makes way best for wallpapers, web pages, gift pages, surface backgrounds and others. The file available to you comes in PNG and EPS format with vector illustrations. 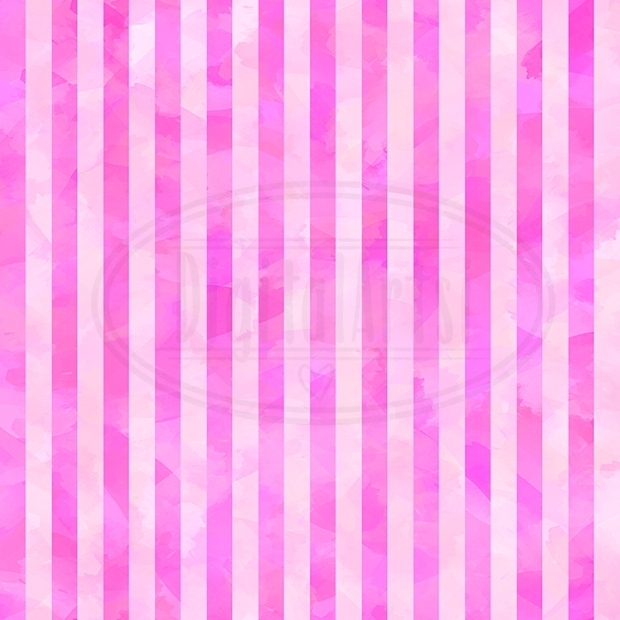 With stripes of pink, violet and maroon colors on plain white background; these strip patterns give an amazing feel to your project. 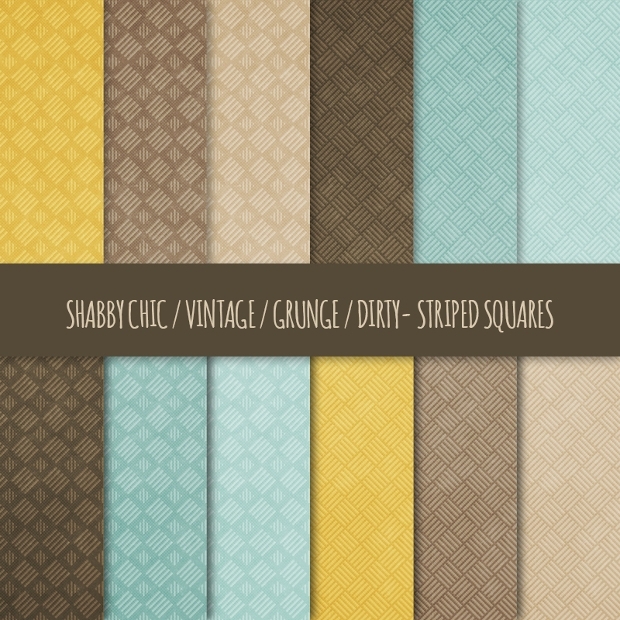 Coming with 20 tileable designs; this set of diagonal stripe PSD patterns fit all your project needs. Upon downloading this set; you get a file with JPG format easy for use with adobe CS version. 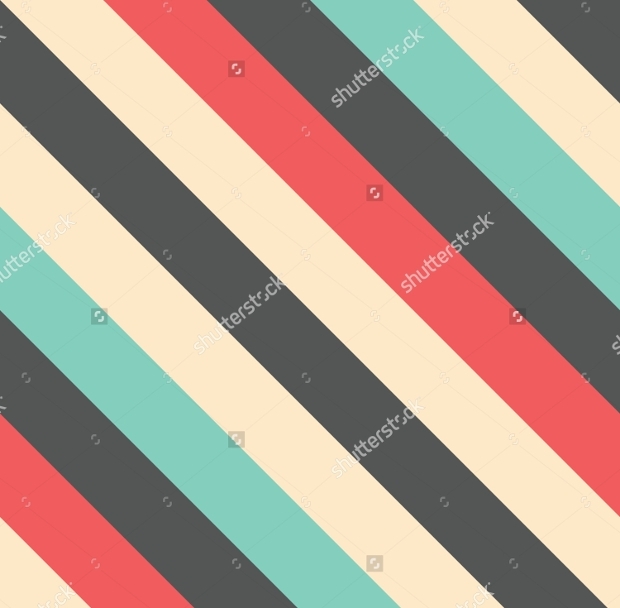 This set of retro style stripe pattern makes the best way for designing of backgrounds for any web page, app page, gaming, banners, and placards. The set you get comes in JPG and EPS format with the vector illustration. 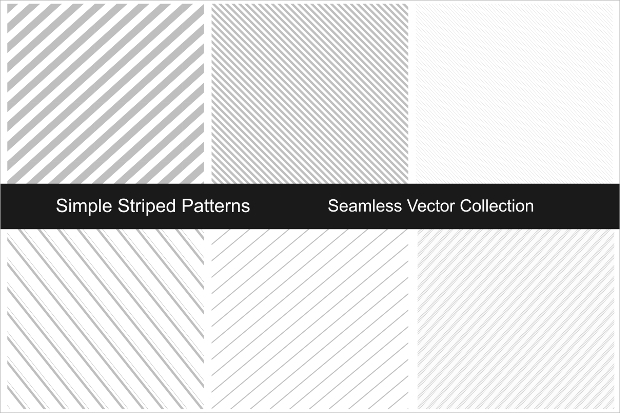 This collection of simple tileable geometric striped white and black patterns gives a professional touch to your works. 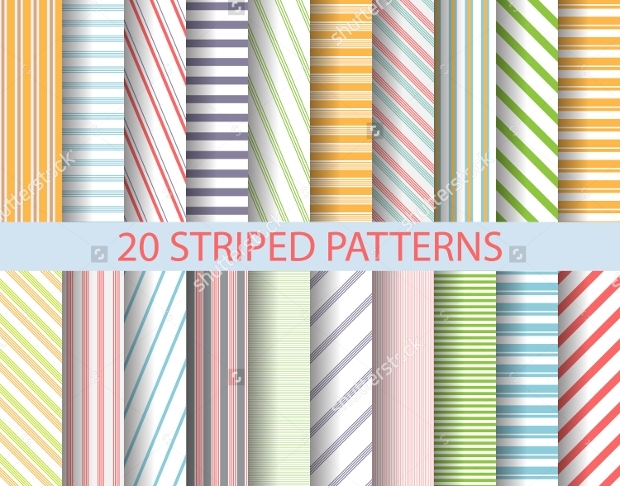 The set contains 6 tightly packed and freely packed stripes. 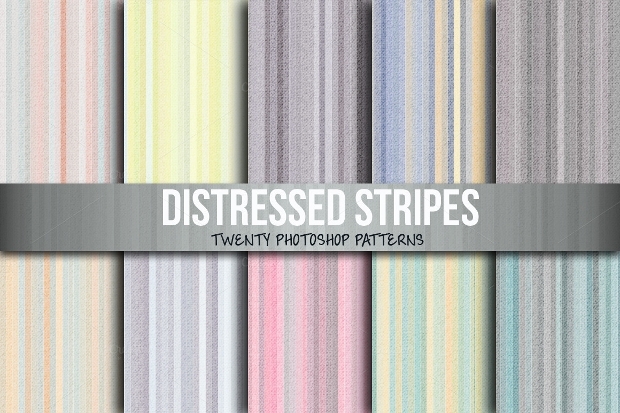 These designs can be used for paper textures, wedding cards, banners, photographic backgrounds, posters and also for photo frames. For downloading; you get the file in JPG, AI, and EPS format. 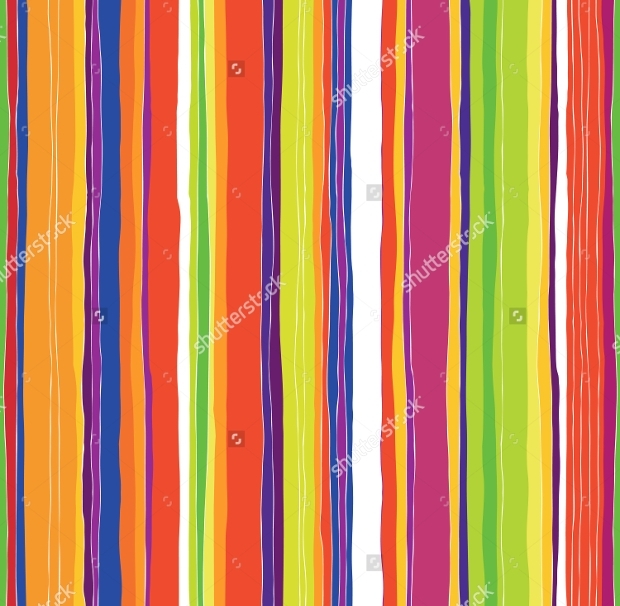 Amazingly designed with high resolution multicolored rectangular patterns with rounded edges; this Dashed stripped pattern comes in a set of 18 stripes. 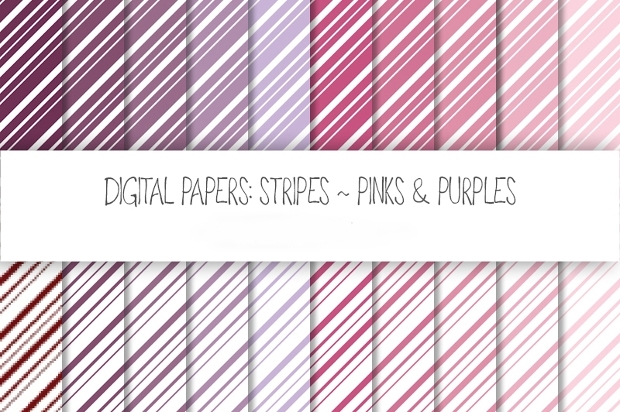 It gives an attractive touch to your project and makes way for wallpapers, scrapbooking, photography and others. The file you get for download comes in JPG format. 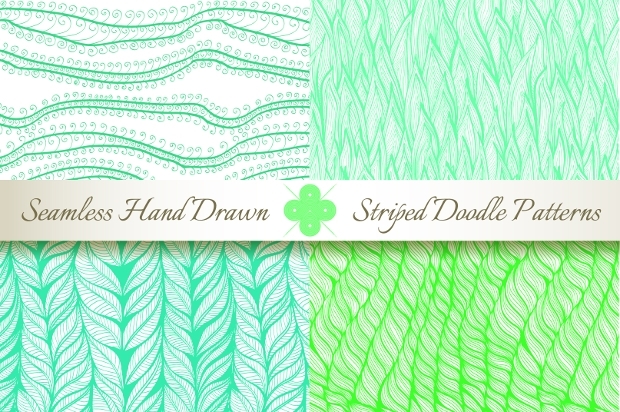 This set of 12 high qualities horizontally drawn lines on a leaf green background gives a natural touch to your project work. These tile-able designs are also flexible and also come with vertical and diagonal stripes. The file available for your downloading comes in EPS and AI format. 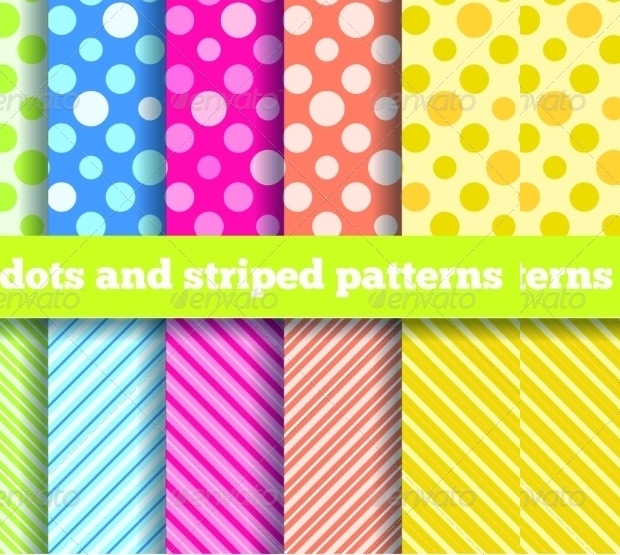 Coming in a set of 5 polka-doted and 5 stripes patterned design; this of 10 abstract striped patterns gives an abstract touch to your work. The graphic file which you get for downloading comes in EPS and PJG format. However, for its mechanism make sure you have a minimum adobe version of CS. 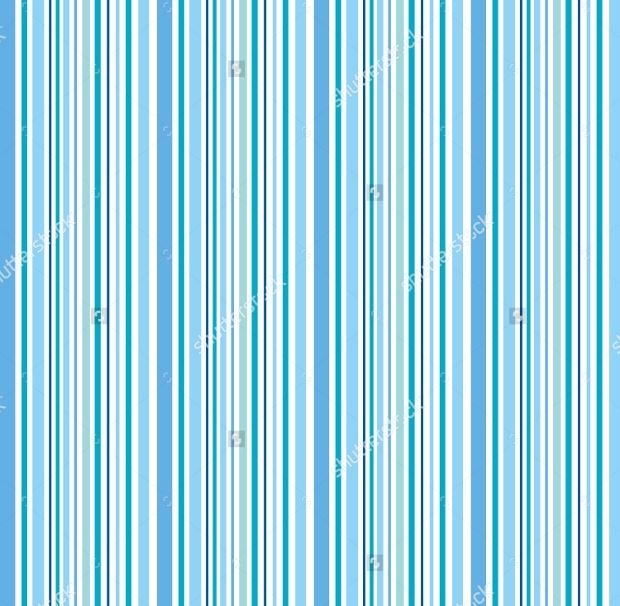 Though there are a number of other striped patterns; the best check patterns from the lot have been extracted for you in this article. 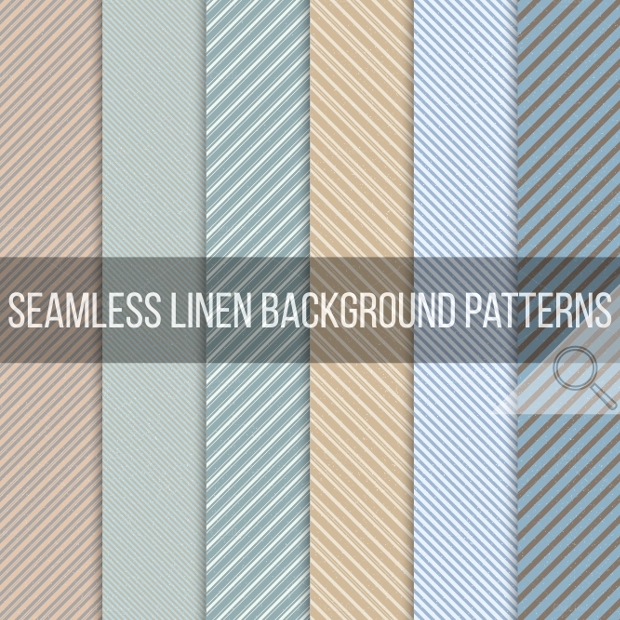 Get them downloaded and created a new background for your project with a mesmerizing touch.